Anyone who suffers from allergies can tell you horror stories of their suffering. From watering eyes, sneezing, runny noses, or puffy and blurred vision. Allergies are the bane to human existence (right along with mosquitos, but I digress…). When allergy season hits, it can mean a mad rush to the store to stock up on your favorite allergy medications, and even a trip to the doctor on top of that. Kids and adults alike can suffer from allergies. It is a great idea to have some meds stashed away in the places you frequent the most. For children, you can drop the medication off with the school nurse. Most of the time they can administer it if needed during the day, although you will most likely get a phone call first, informing you. We had had to keep medication at the school for our kiddos. When that pollen starts moving it can make for a miserable day! Are you a fisherman? Hide some away in your tackle box. Add to bookbags, purses, the office, and of course, your home medicine cabinet. If you are building a first aid kit, it would be a great idea to have some tucked away in there as well. Leave nothing to chance! Allergies can strike at the least expected time, and with spring getting underway, and the new life that is happening in nature, allergy season is in full swing. But Zyrtec is there to help! As a kid, I suffered horribly from allergies. Just walking outside on a wrong day could have my eyes swollen shut. 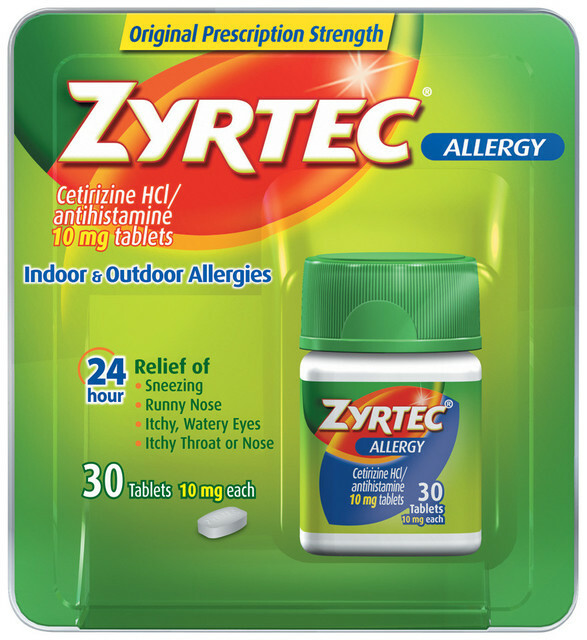 Zyrtec has been a trusted name in our house for YEARS. As an adult, I still keep it stocked in my cupboards and even have the Zyrtec for kids on hand for the littles in my house. Right now you can head over to your local NEX and stock up! Through 30 April 2019, you can save 20%! Those are some significant savings. Choose from the liquid gels or the tablets! Your choice! 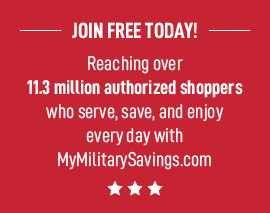 Head over to the MMS NEX page to see what other fabulous savings are available this month! « Visit the Maryland Gardens This Spring!